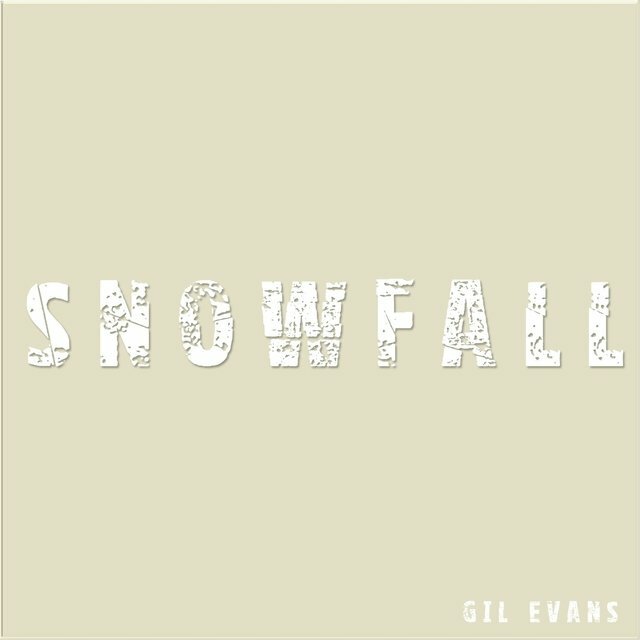 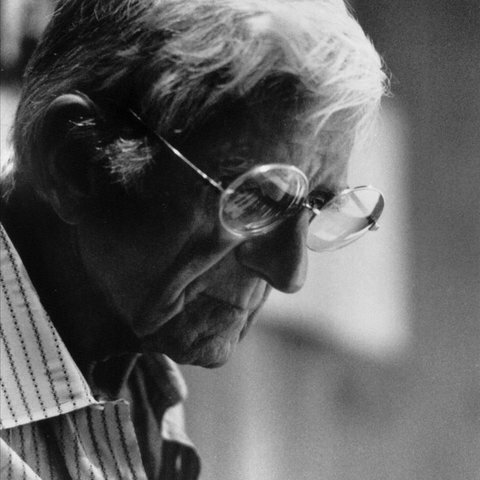 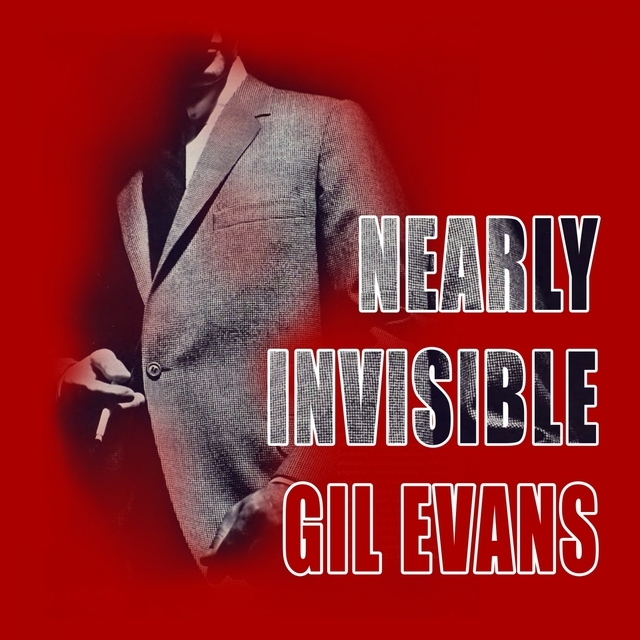 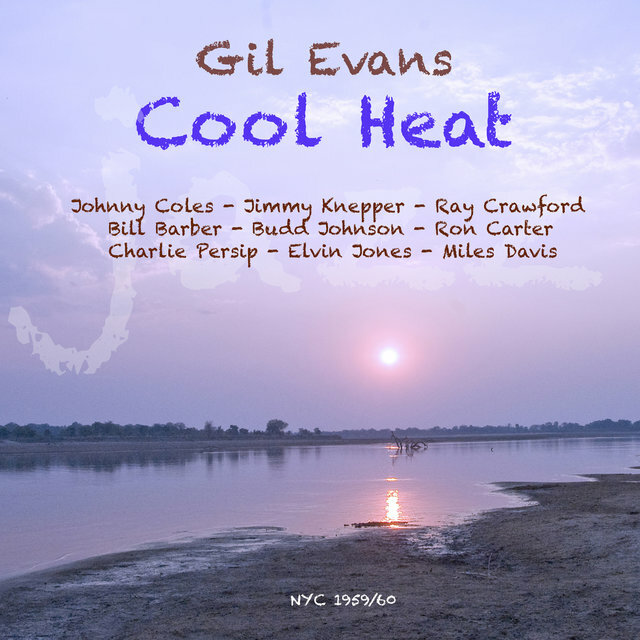 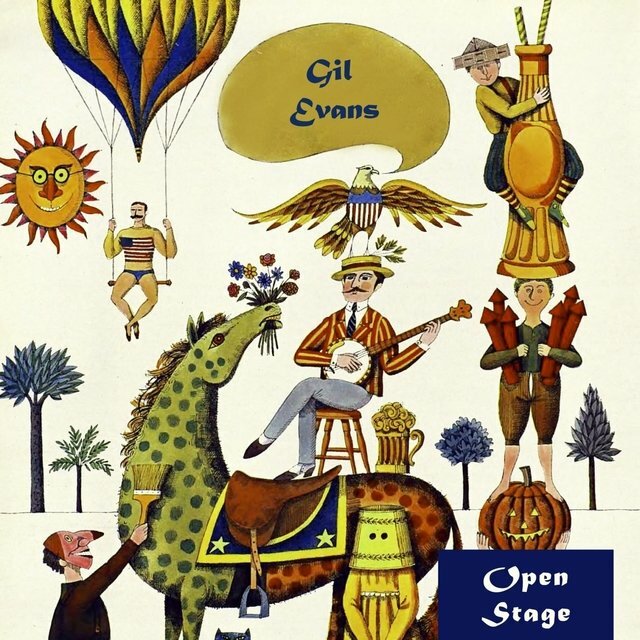 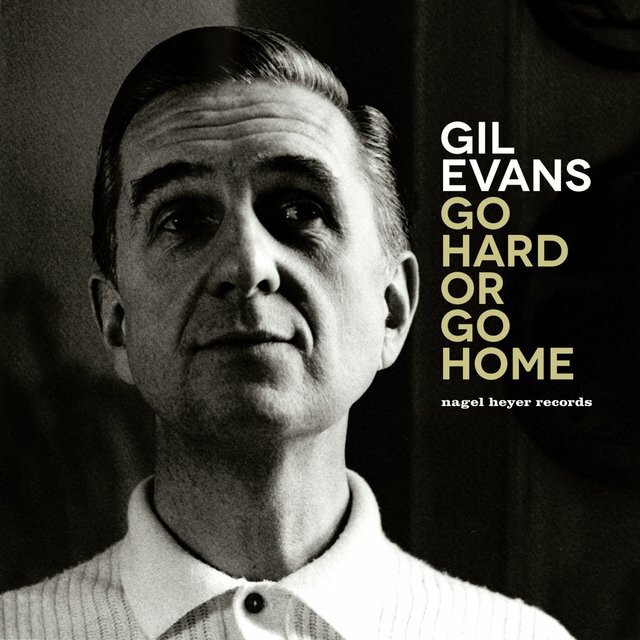 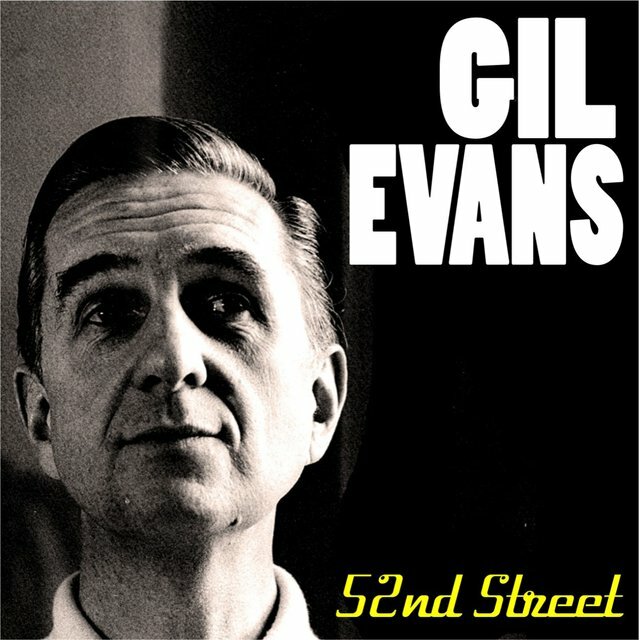 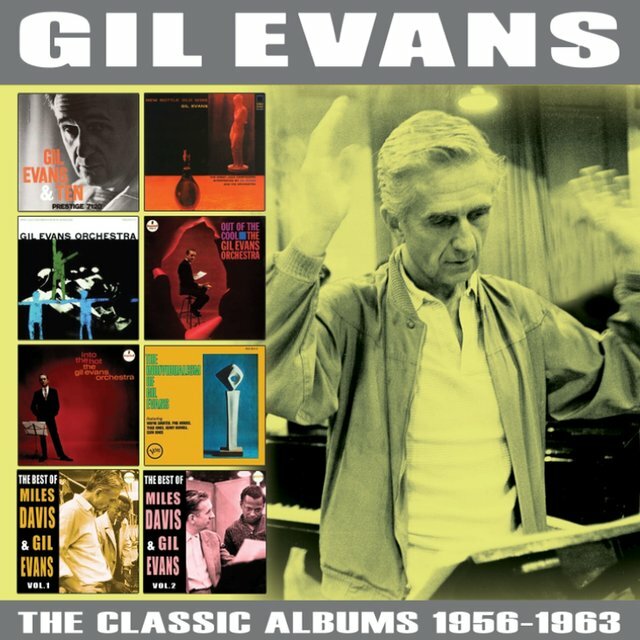 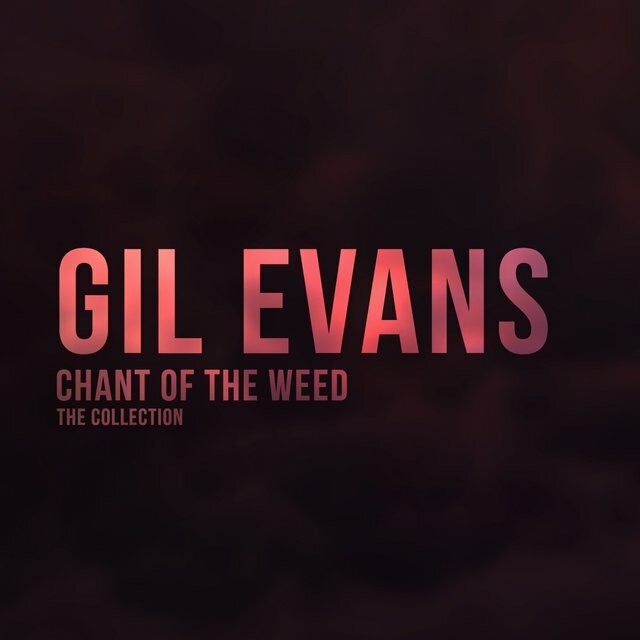 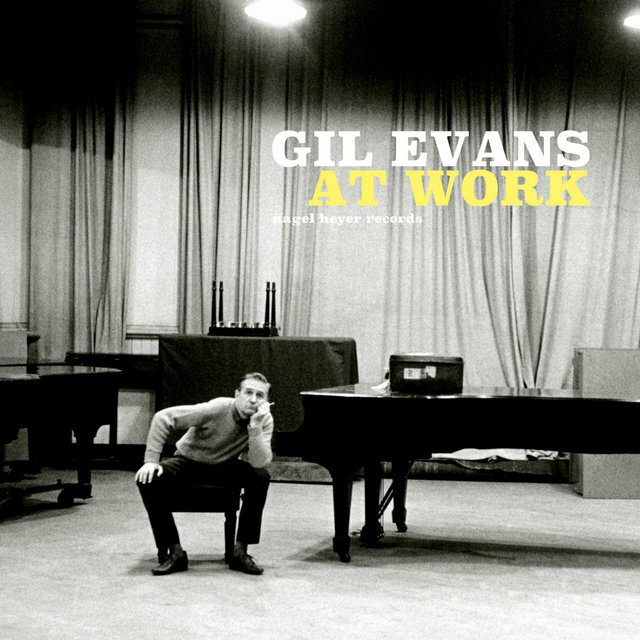 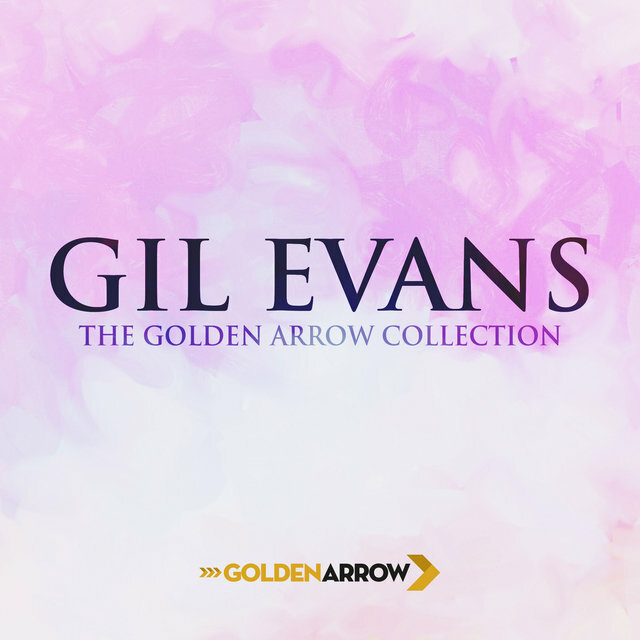 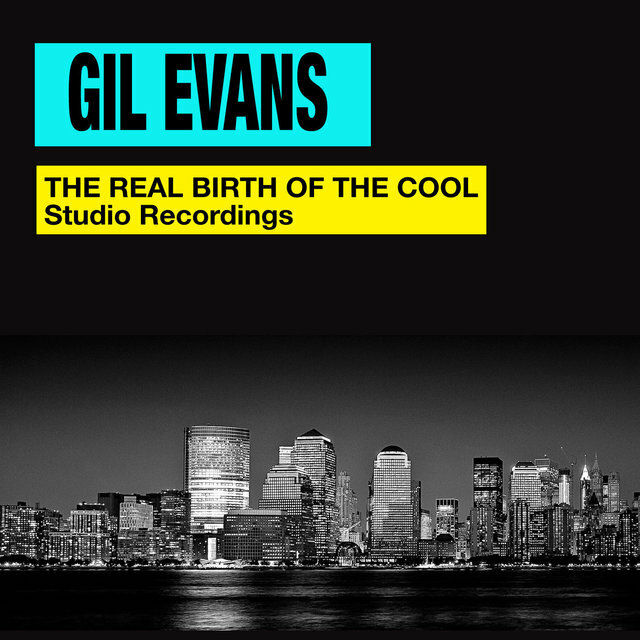 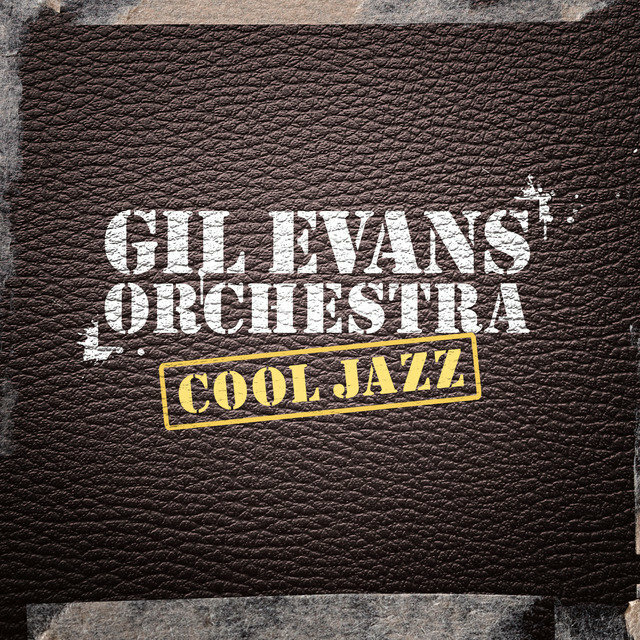 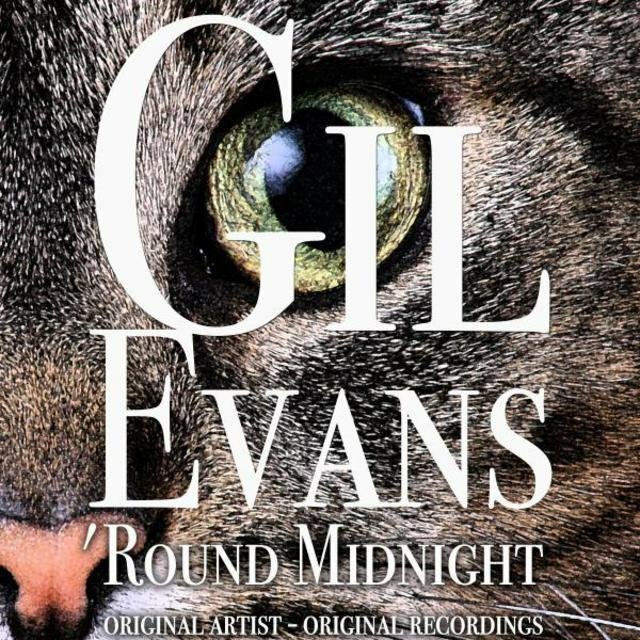 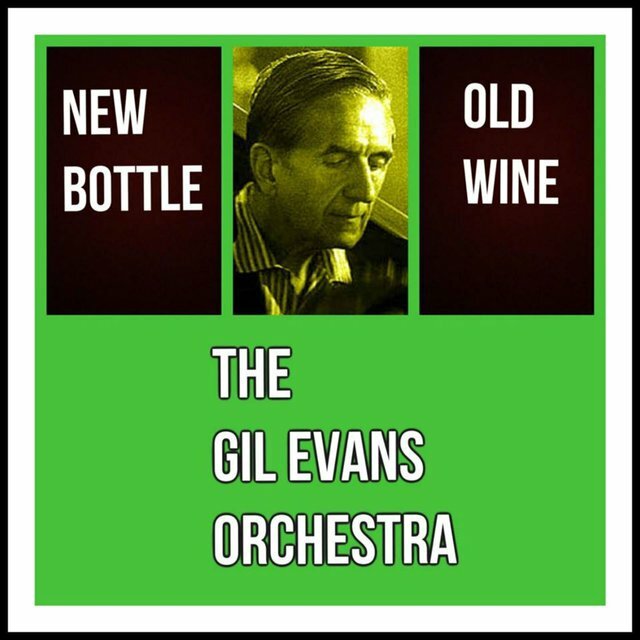 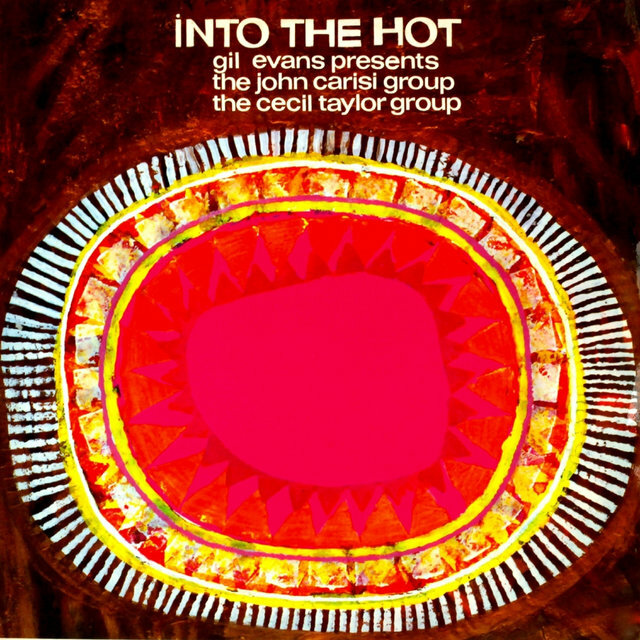 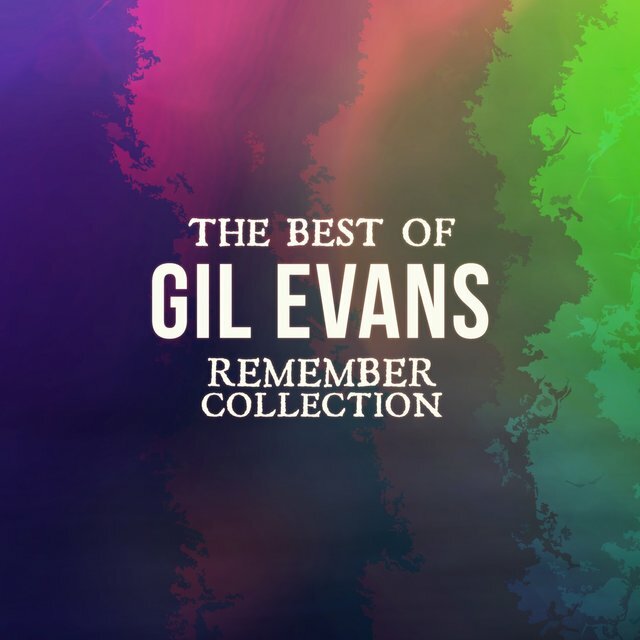 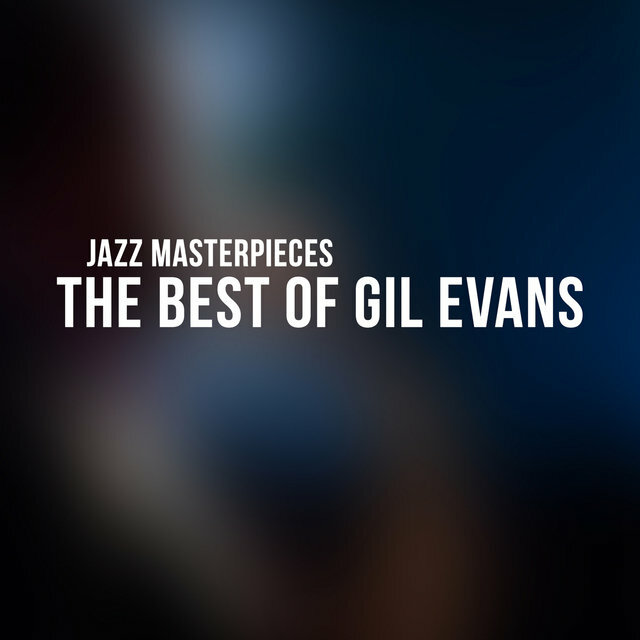 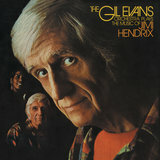 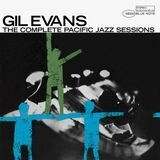 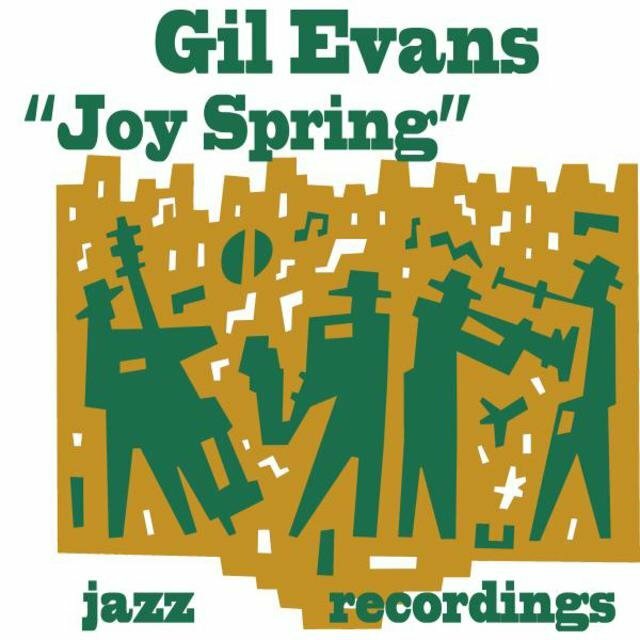 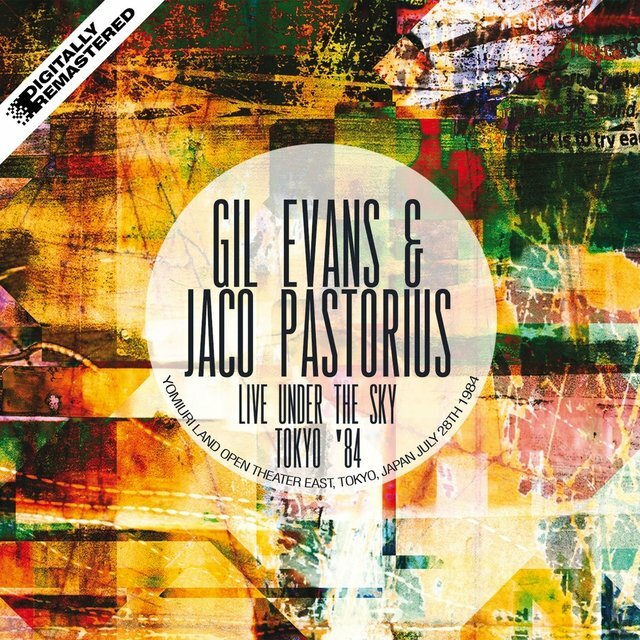 One of the most significant arrangers in jazz history, Gil Evans' three album-length collaborations with Miles Davis (Miles Ahead, Porgy and Bess, and Sketches of Spain) are all considered classics. 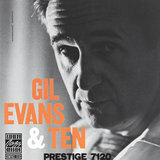 Evans had a lengthy and wide-ranging career that sometimes ran parallel to the trumpeter. Like Davis, Gil became involved in utilizing electronics in the '70s and preferred not to look back and re-create the past. 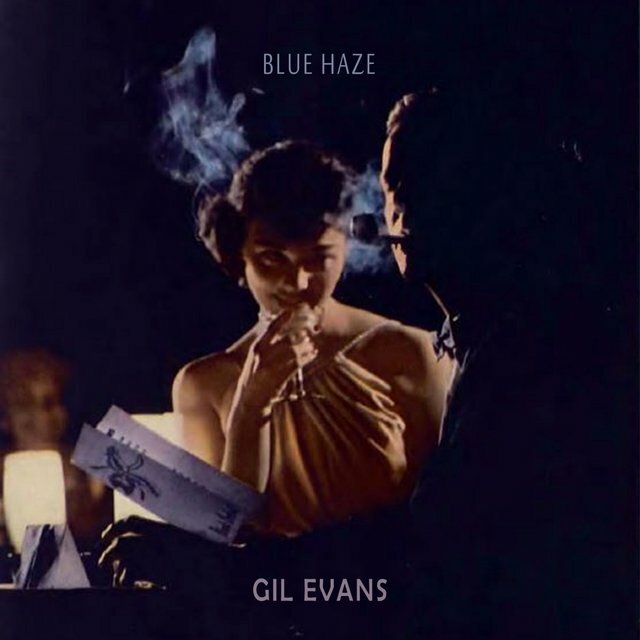 He led his own band in California (1933-1938) which eventually became the backup group for Skinnay Ennis; Evans stayed on for a time as arranger. 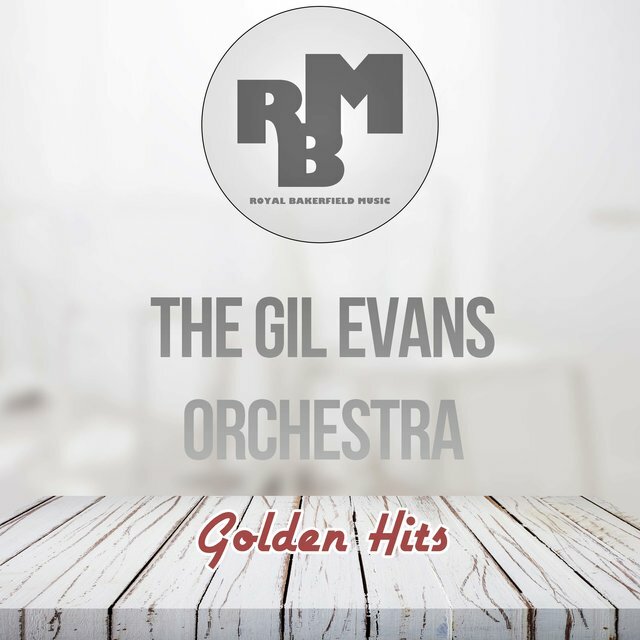 He gained recognition for his somewhat futuristic charts for Claude Thornhill's Orchestra (1941-1942 and 1946-1948) which took advantage of the ensemble's cool tones, utilized French horns and a tuba as frontline instruments, and, by 1946, incorporated the influence of bop. 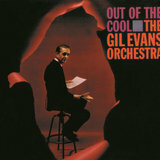 He met Miles Davis (who admired his work with Thornhill) during this time and contributed arrangements of "Moon Dreams" and "Boplicity" to Davis' "Birth of the Cool" nonet.